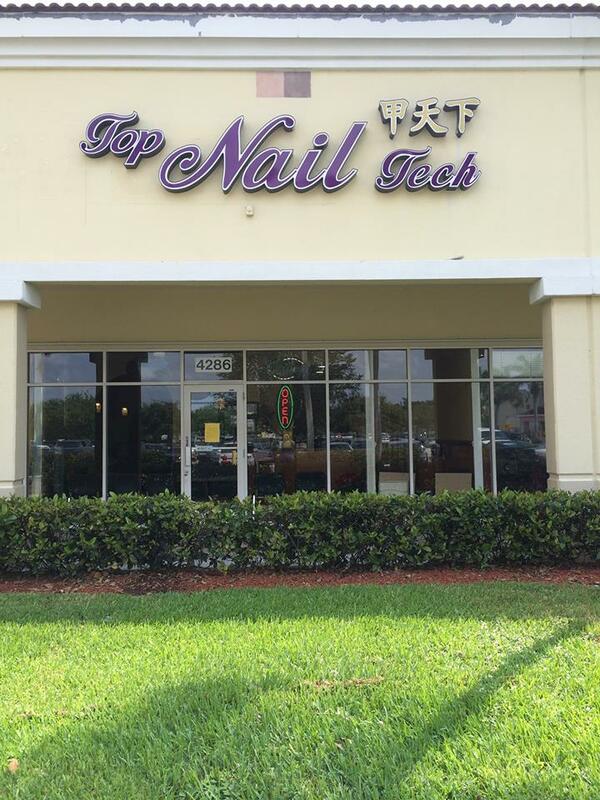 Located conveniently in West Palm Beach, FL 33409, Top Nails Tech is one of the most professional and elegant nail & beauty salon in the city. We guarantee to provide excellent services, especially catching up with new trends in nail & beauty care services. From the moment walking through our doors, you will be greeted warmly by our friendly & professional staff members. We are confident you will agree your safety and health are well worth your time. Great products are essential to healthy nails and we use only the highest quality products in all our services.